The history of Boursin cheese begins long before it actually came into existence. 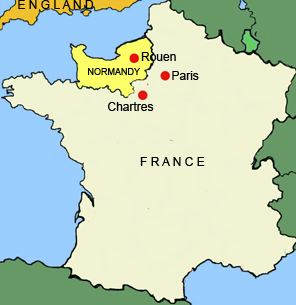 In Normandy, France there is a long history of making fromage frais, to the point where it is a staple of traditonal cuisine in the region. Fromage gras is made by taking a seasoned cheese and mixing it with fine herbs. Using this dish as inspiration, Francois Boursin, a cheese maker himself, would develop a new cheese. In 1957, he released what he would undoubtedly become most known for, Boursin Garlic and Fine Herbs. It was a smashing success. Popularity for this new cheese spreaded like wild fire in France, and it became the first flavored cheese to be sold throughout France. 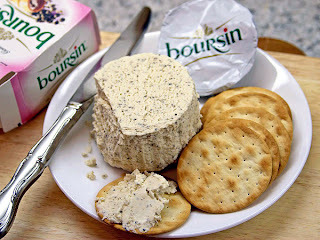 Boursin did not stop there, though, three years later he came up with a pepper-flavored Boursin cheese, and he gained an even larger following. 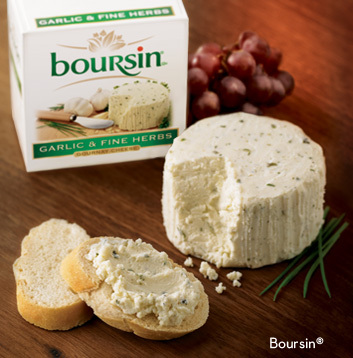 Today, Boursin cheese is sold in over thirty-five countries across five continents. So, though it may be a relatively recent development in the history of cheese, it appears Boursin is here to stay.